It’s more than just a game. It’s a time for family and community connection, for health & wellbeing, and an opportunity to represent your colours and culture to step on field with – The Fitzroy Stars Junior Football Club. The club prides itself on being an inclusive, culturally safe space for people of all back-grounds to get involved, but particularly for Aboriginal and Torres Strait Islander people and currently have an under 10s team. The club is a mixed club with both boys and girls playing side-by-side with currently 30% of the squad made up of girls. Training sessions are held Wednesday afternoons 5 – 6pm with games then held on the Sunday morning. The team’s home ground is the Sir Douglas Nicholls Oval at the Aborigines Advancement Leauge in Thornbury. 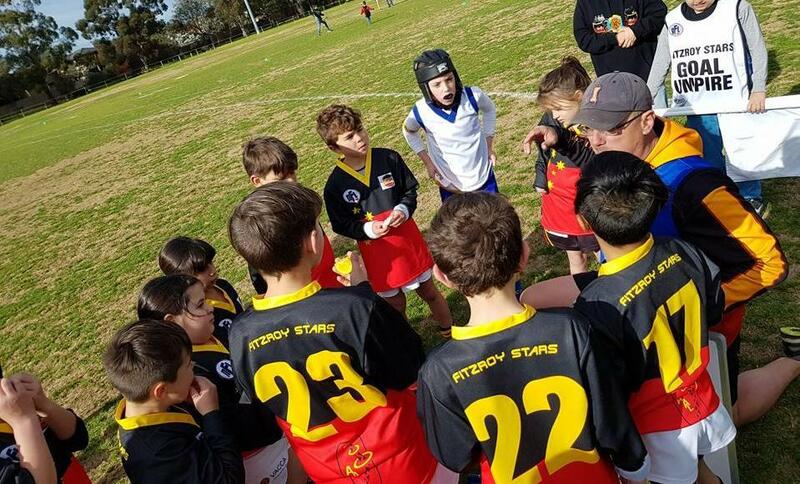 Though the junior team has only been running for 3 years after a 20 year break, the senior Fitzroy Stars Football club boasts a rich history; being established in 1973. The cost of registration is $25 per player for the entire season – a cost which also includes a guernsey, shorts and team socks. Whilst most other clubs will charge more than $200 for the season, Laura Thompson, Managing Director and founder of Spark Health, is adamant to keep costs as low as possible. For some of the kids, especially those who are in out of home care or living away from their families and communities, playing for the Fitzroy Stars is the only opportunity they have to connect with their culture and other Aboriginal children. In some cases, it is the only available time they get to spend with their own families. 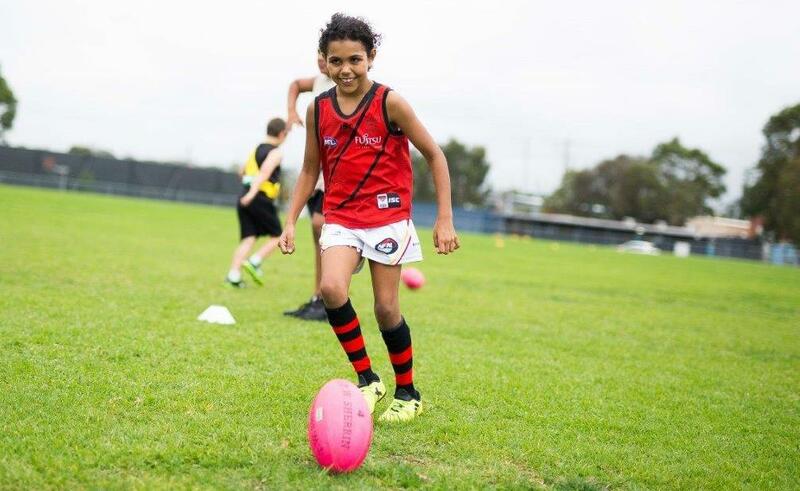 The Fitzroy Stars Junior Football team is the result of a joint collaborative effort between the Aborigines Advancement League, Spark Health, Dardi Munwurro, Darebin Council Youth Services and the Carlton Football Club. With the season still in its infancy, there's plenty of time to get involved! The Fitzroy Stars are still recruiting children 8, 9 and 10 years of age. For more information, contact Spark Health.